INSTANT DOWNLOAD. Edit Yourself Online Today! Edit your items on your phone at Corjl.com right after purchasing. ---- No waiting! You’ll have access to your item right after purchasing. ---- No need to download any software. Personalize this item right in your browser. ---- Personalize using your computer, or make basic edits using your phone or mobile device. ---- Easy to use platform. 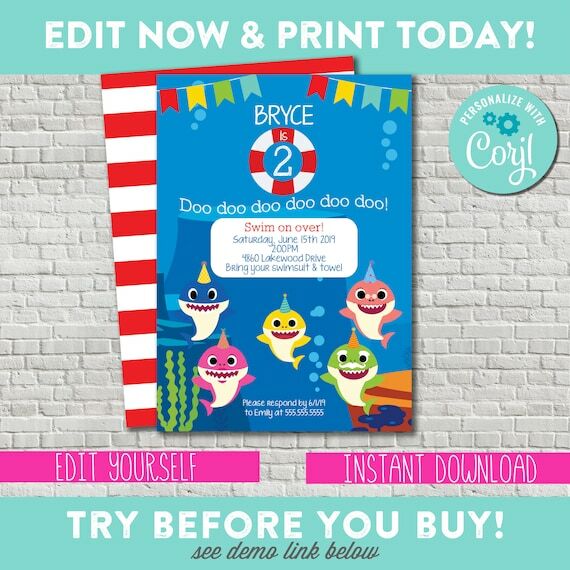 Approve your proof immediately after personalizing/download and print. 2. Personalize your items, then save or approve the proofs.